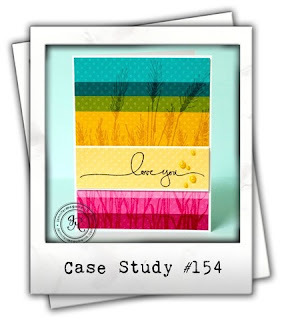 Love your splotchy watercolor effect! So soft and comforting. Thanks so much for explaining how you created the effect on the water color paper. So soft and serene. So beautiful and perfect! I love that sentiment! I love the beautiful card! Gorgeous background and flowers! 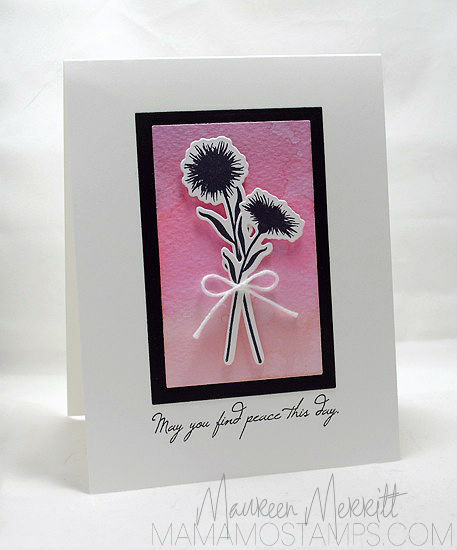 Such a gorgeous card, Maureen! 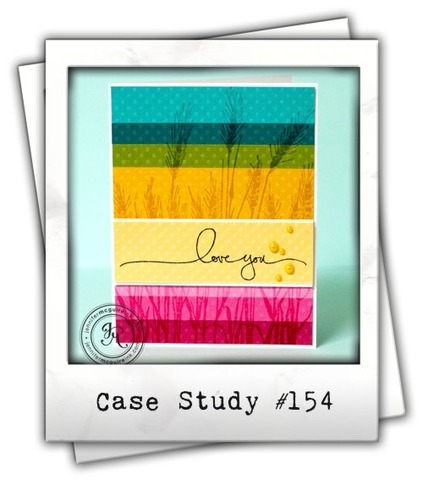 I love the ombre' effect you created for your background, and your wildflowers are stunning! I keep talking myself out of this set - but now you've put it back on my wishlist!